Press release when awarded “Best of Genre” at the Great Lakes International Film Festival 2015. 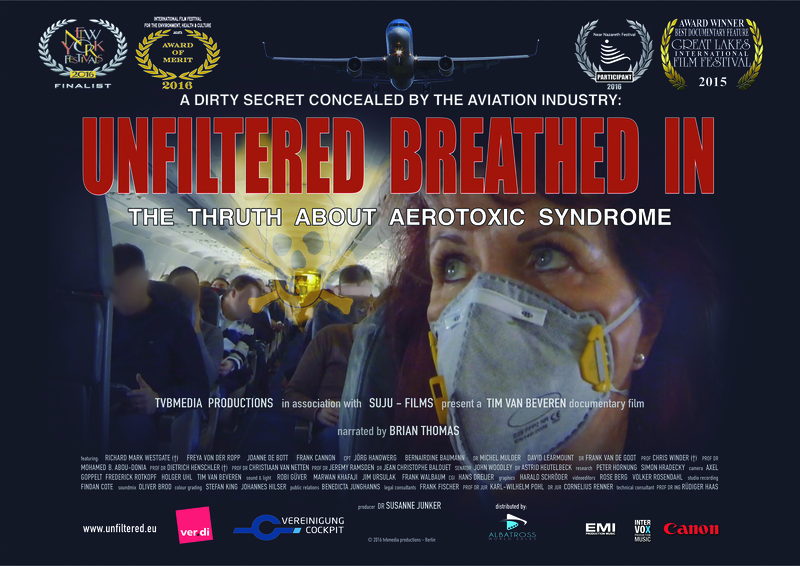 The film then became “finalist” at the 2016 New York Festival and was awarded a third time at the International Film Festival for the Environment and Health, Jakarta with the “award of merit”. It is now available as DVD in its original English narrated language version, as well as in a German and French narrated version. The DVD is a special edition version, containing bonus materials in ech language.